Free Download Piriform CCleaner for Windows is a PC optimization tool. It is a free windows tool to clean up junk from the computer. It is a Piriform product which is designed to facilitate the non-technical computer users. Internet browsers keep on saving a small amount of data in the drive when you browse. This data can’t be found in the drives, but it slowly fills up the drive. Some people call it a virus and start reinstalling the browsers. If you have the same issues with your computer, and your computer is slowing down because the browsers are eating up the space of your devices, then CCleaner is the best tool for you. 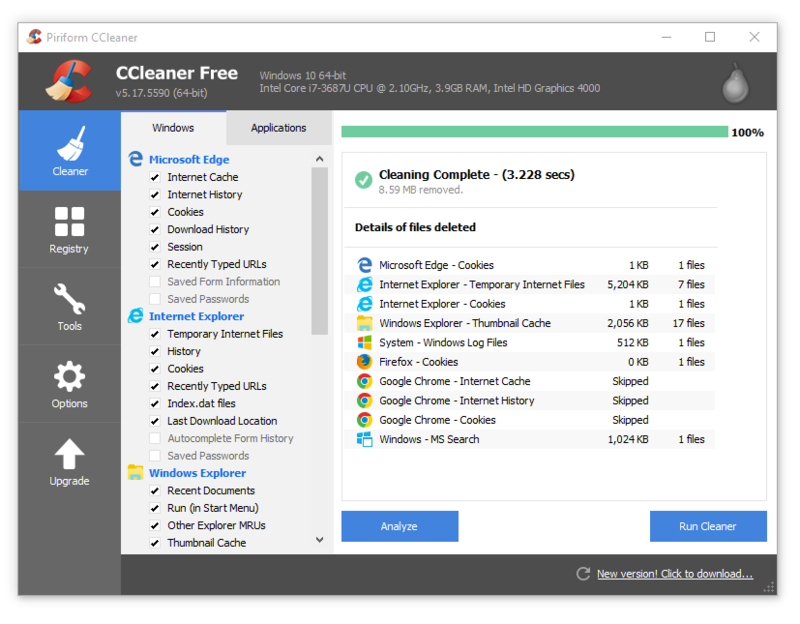 CCleaner not only cleans up the disk space, but it can also fix registry issues of your computer. It can also remove invalid or useless registration entries. 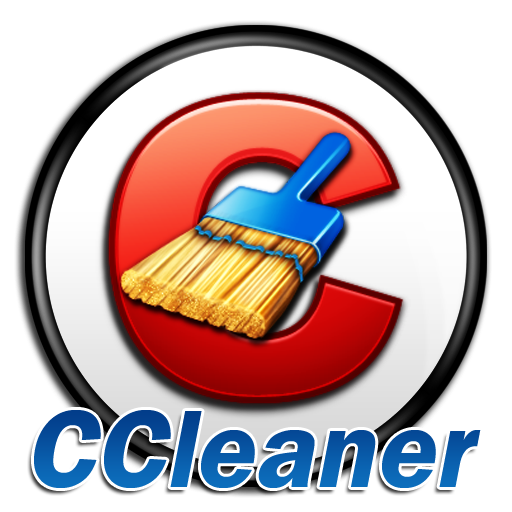 CCleaner comes up with a built-in uninstaller which can completely remove any software along with its complete data. Many software leaves their useless folders in the hard drives after uninstalling through windows uninstaller. There are several features of Piriform CCleaner which make it a very useful product. Click the below link to download the installation setup of CCleaner for Windows x86 and x64 architecture. It is compatible with all the new and older windows versions.